What’s the current state of the American housing market? Twice a year, we produce a Real Estate Report, a guide that provides important facts and information about the national real estate market to help you understand what’s going on in the market and help you decide whether now is a good time to buy or sell. A glimpse into the first part of 2017 with reference to the San Diego Housing Market, Buyer and Seller trends and interest rates. It's going to be a strong year for sellers! The Home Enhancement Checklist provides you with insight and direction on how to get the most money and quickest sale for your home by making minor changes and repairs. Having bad credit can do more than prevent you from getting approved for a loan; you may also have to pay more for insurance and provide a security deposit on utilities if you move. Financial challenges can occur to anyone, any time. 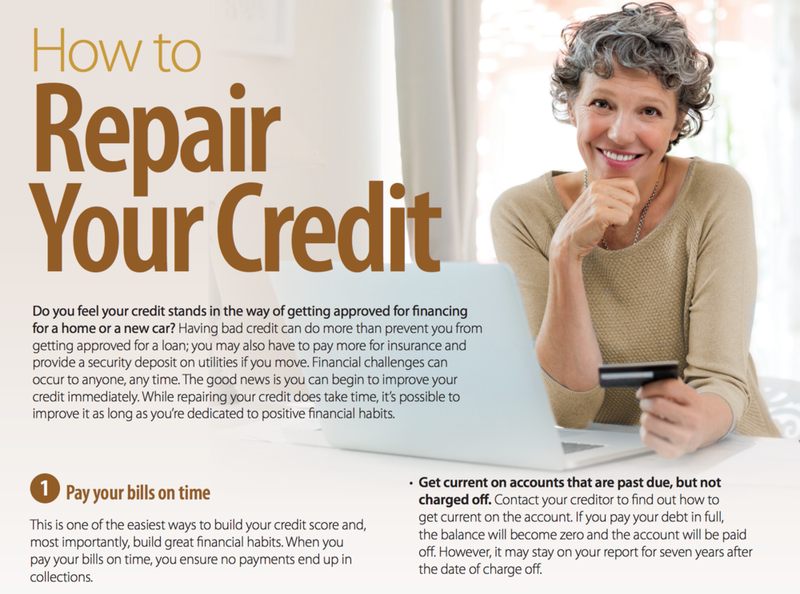 The good news is you can begin to improve your credit immediately! Estimate your monthly mortgage payment with the principal and interest components, property taxes, PMI, homeowner’s insurance and HOA fees. This calculator will present you with a detailed payment schedule and help you understand what type of home loan would best fit you. Up-to-date real estate news and tips.